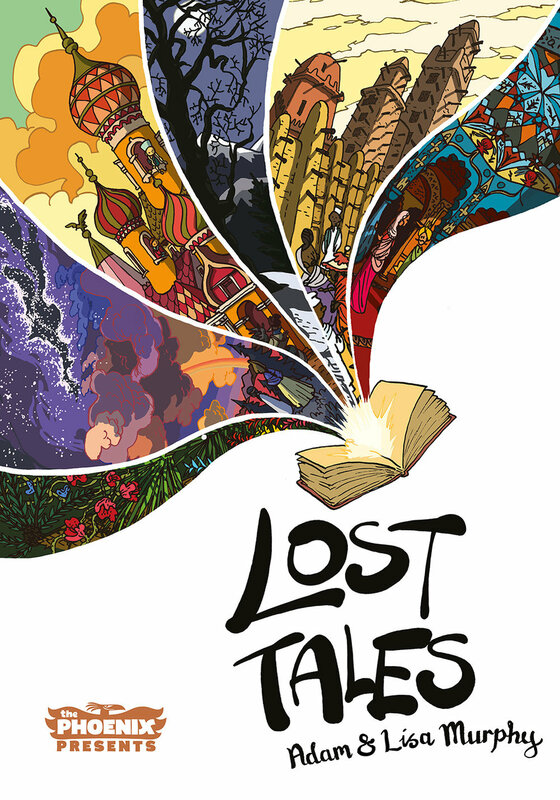 Fantastic, long-forgotten folktales from around the world, brought back to life and reimagined for the 21st century through the magic of comics. All-Women edition of the comic that brings the dead famous to life. Meet some of history's most incredible women, including Joan of Arc, Pocahontas, Jane Austen, Anne Frank and many many more! All-Scientists edition of the comic that digs up history's dead famous. Shamble through the history of science with Archimedes, Newton, Curie, Einstein and many many more! The Guardian "...the best kids' comic in ages"